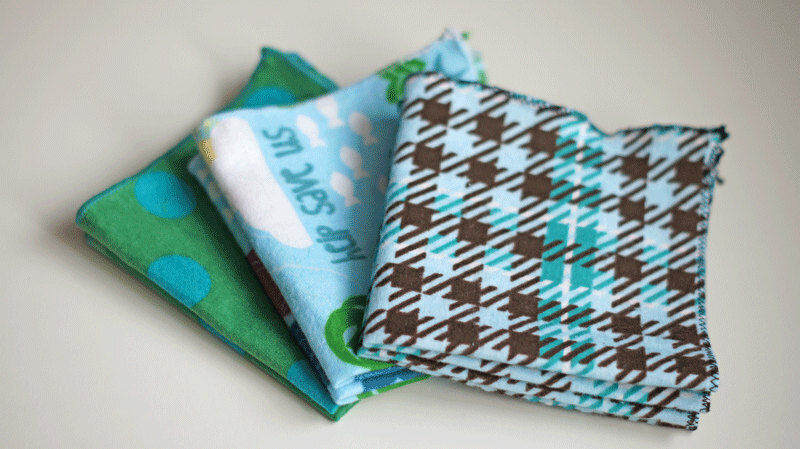 After a lot of custom requests for flannel hankies I have finally decided to add them to my etsy shop. I first discovered how wonderful flannel was for hankies when I had a terrible cold and my nose was absolutely raw from blowing into paper Kleenex tissues. I kept wondering what would be easier on my nose . . . then I sighted a worn old flannel nightgown my grandma had made for me years earlier. I quickly gave it a blow and was absolutely thrilled to find how soft and gentle it felt on my nose! I quickly became a big fan of flannel hankies. I wash these the same as I do my cloth napkins: by throwing them in with a load of towels and washing in hot water. Be frugal, be green and use handkerchiefs instead of tissues! I have them available in boy prints, girl prints and gender neutral prints. They are 10″ x 10″ aprox in size, single layer and have rolled hem edges. – I also ship internationally! Please email me to get an accurate shipping quote for your country. Handmade with love in Canada in a smoke and pet-free environment. I enjoy sharing my creations with you but please remember that all contents of this site are property of Omee's Boutique including, photos, tutorials, and text. Please feel free to link back to my blog but for anything beyond that please contact me first for permission to use any content from this site. Hi! I'm Omee from Omee's Boutique - I design and sew handmade baby and mom accessories. I am the lucky mom to a beautiful baby girl (an year old now alhamdulillah), and I've been married for 6 years to a very loving and supporting man, the love of my life -Irf. 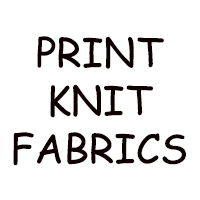 I love sewing, crafting, and cooking.